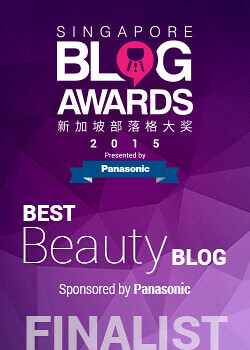 Vanity Trove is Asia's answer to the beauty box subscription trend. 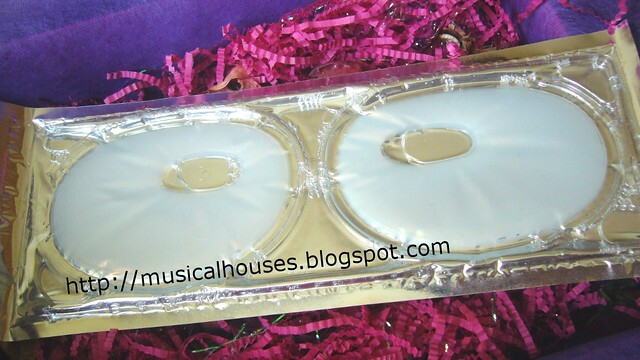 For $25 a month, you get a beautifully packaged box of samples and miniature beauty products! I was suitably impressed by January's Vanity Trove, so I thought I'd take a look at February's box and see if it was just as good. 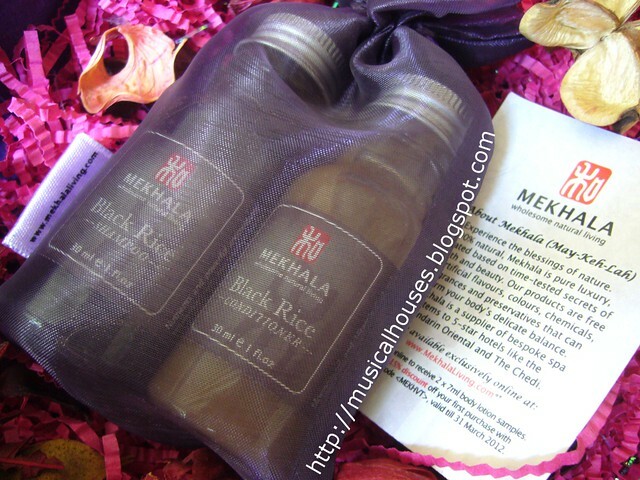 The first item is a small Black Rice Shampoo and Conditioner mini set (30ml x2 bottles), from Mekhala Living. Mekhala boasts products that are 100% natural, with no preservatives, fragrances, artificial colours and so on. 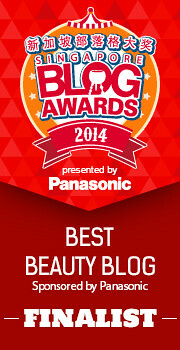 The Black Rice Hair Pair is supposed to help regenerate hair growth. Next in the set is another very nice-smelling item, the Filthy Farmgirl handmade soap! I receive Cheeky Ginger Citrus, and it's a clear orange-coloured bar of soap, with a very sweet, fruity smell that smells of oranges. I'm not much of a bar soap girl, but I have to say, this smells absolutely gorgeous. We also have a Skin Inc Pure Repair Whitening Eye Mask, which claims to brighten, repair, and replinesh the skin around the eye area. For better effect, you can also stick this in the fridge before use. 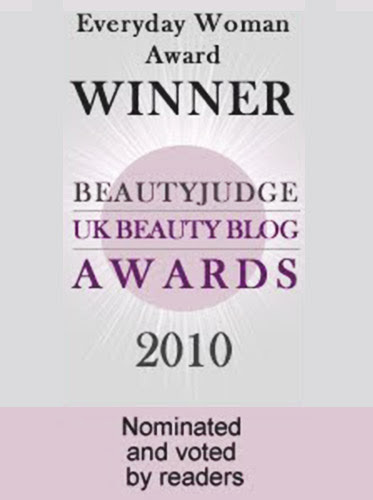 Here are my favourite items of the entire box - nail polishes! 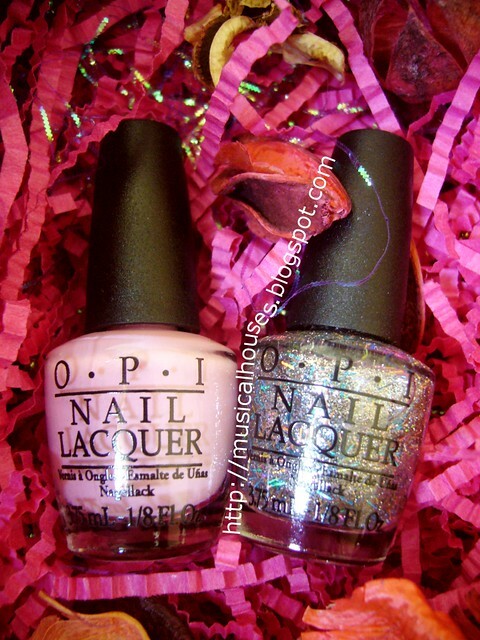 We have two mini bottles from the OPI Nicki Minaj Collection (5ml x2). The two shades are Pink Friday, the light pink creme, as well as Save Me, a clear base with round silver and holographic bar glitter. I love me some glitter, so this is right up my alley! 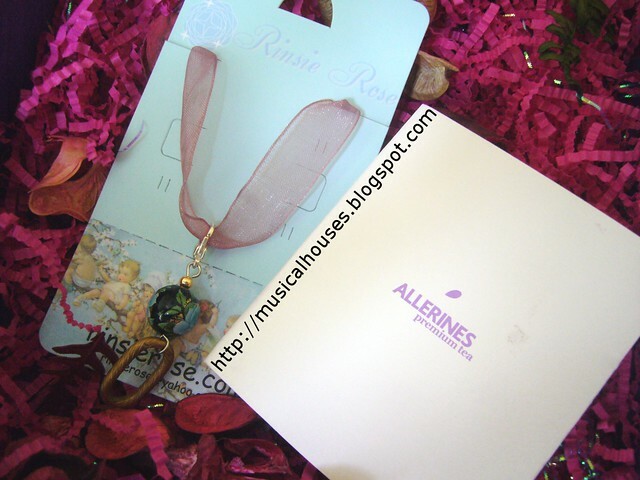 Lastly, we have a small bracelet charm, from RinsieRose.com, as well as a sachet of Allerines Premium Tea. All in all, the standouts of the box for me were the OPI Nicki Minaj nail polishes, as well as the eye mask. I'm not really a bath and body products person, so the soaps and other stuff didn't appeal to me as much. This month's box seems to target girls and guys who like soaps, shampoos, and bath products. 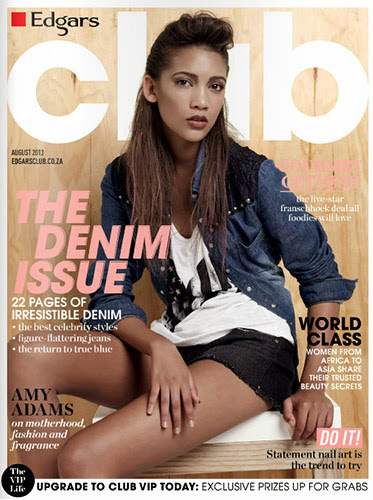 However, the contents change every month, so you never know what's next! If you're interested you can sign up for Vanity Trove, or just check out the site. You can buy your boxes one at a time, too, so for those afraid of signing up for a whole year's worth of boxes, you can pick and choose the boxes that appeal to you most. You know I love nail polish, so I'll be doing a nail tutorial with the OPI Nicki Minaj shades soon, so keep a watch out for that! Okay seriously? That is one of the best beauty boxes i've ever seen. Wow!! Great first box - definitely impressive! !